Anti-aging and science just go hand-in-hand, don’t they? You’ll be happily surprised at just how much Peptides can do for your skin. 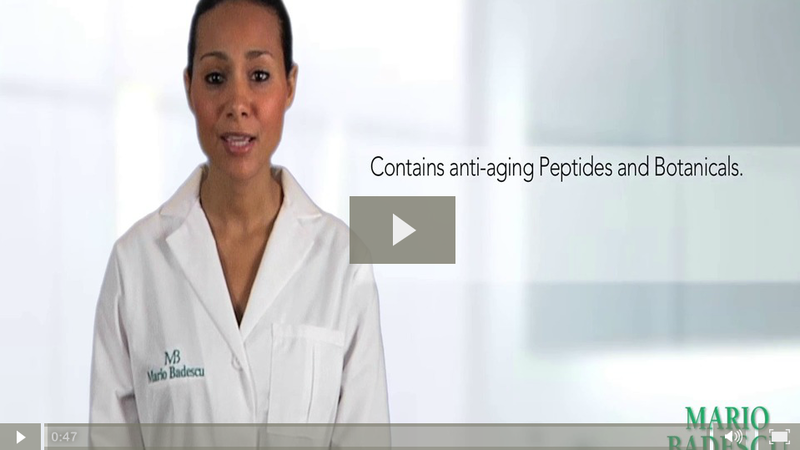 Learn more about our Peptide Renewal Cream in today’s video!